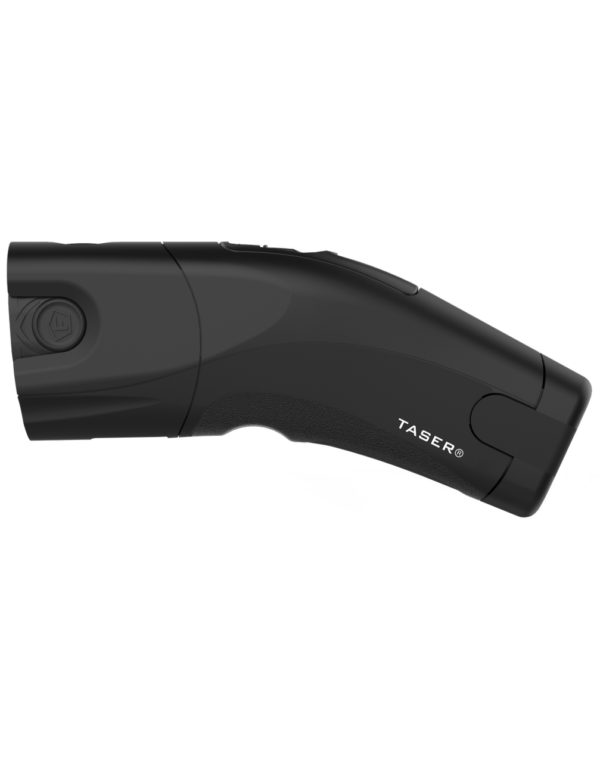 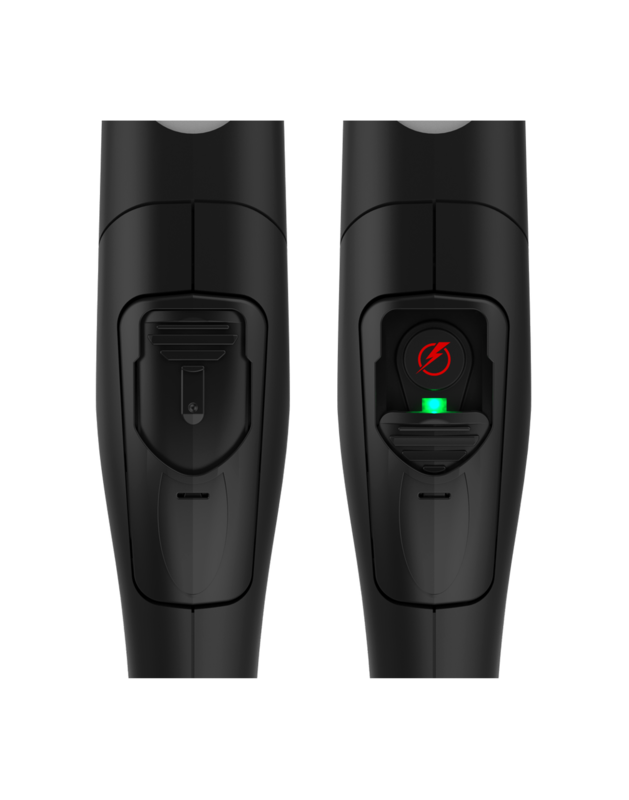 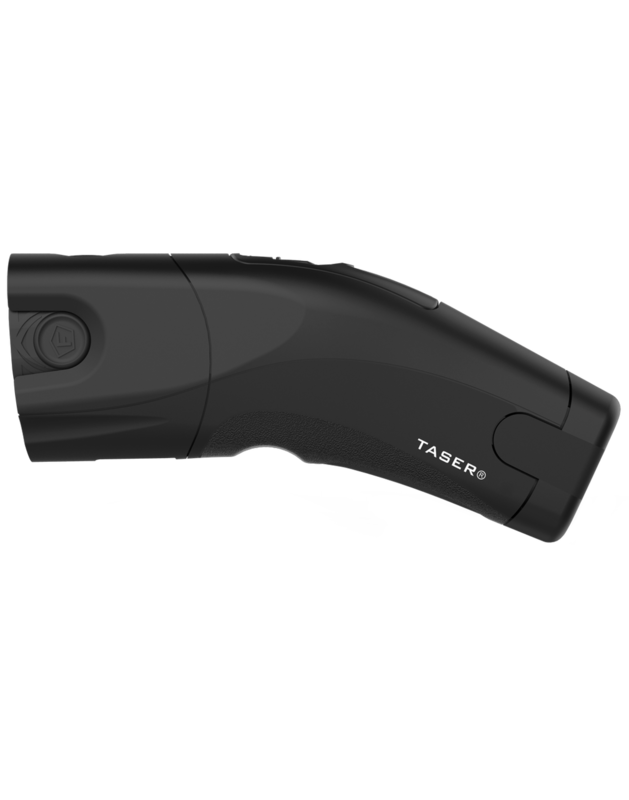 Don’t let its innocent appearance fool you, the TASER Bolt delivers the same muscular override that TASER products are known for. The Bolt device offers a 15-foot safety range between you and your target plus a 30-second cycle time so you can make a Safe Escape. 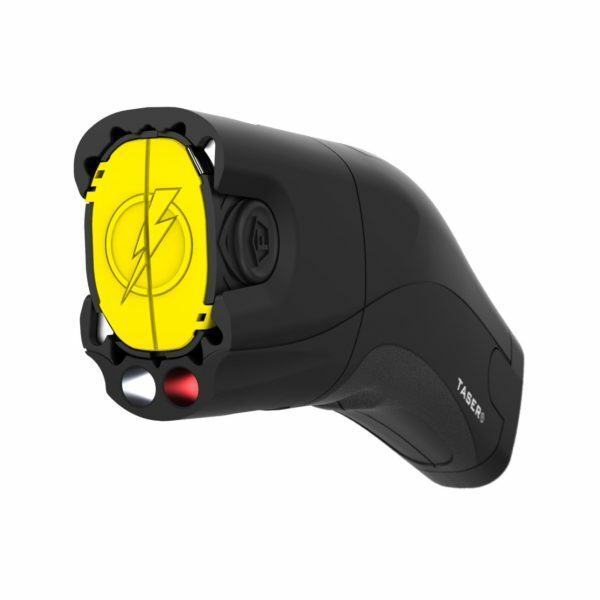 The Bolt’s light and sleek design is perfect for any purse and backpack, and can fit easily in your pocket.